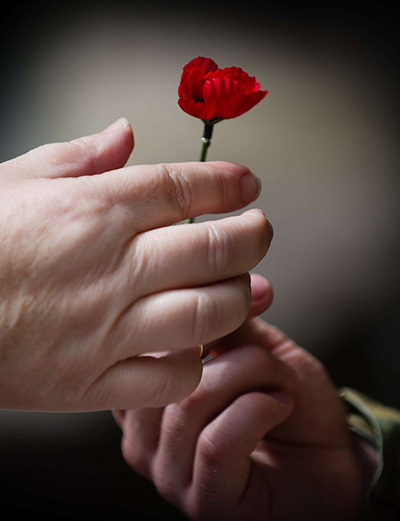 On Sunday 11 November 2018, we marked the centenary anniversary of the Armistice, the historic agreement that led to the end of the First World War. 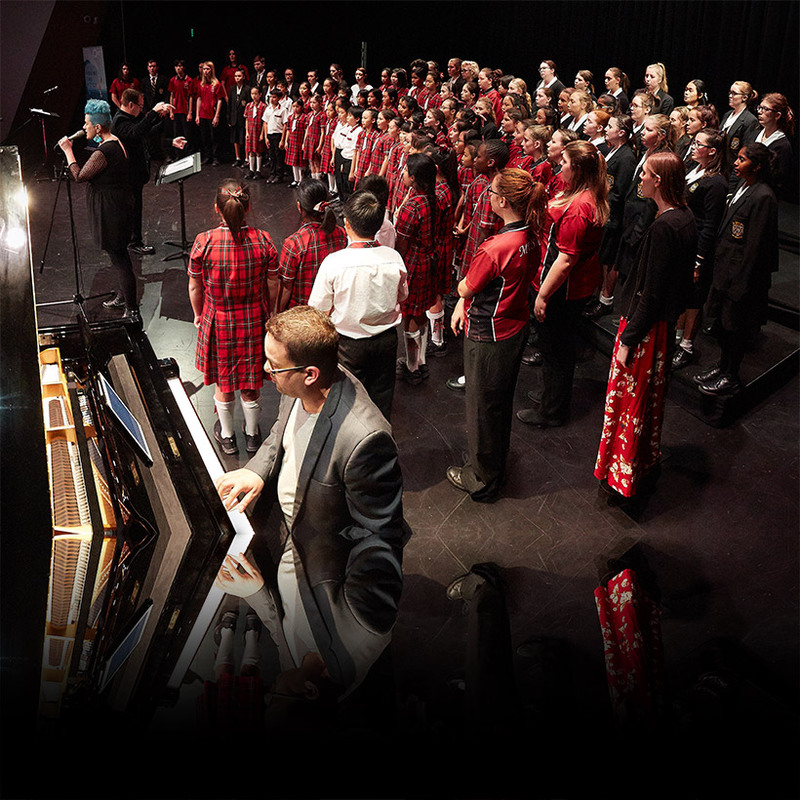 In partnership with Queensland Music Festival, choirs across Queensland raised their voices in remembrance. 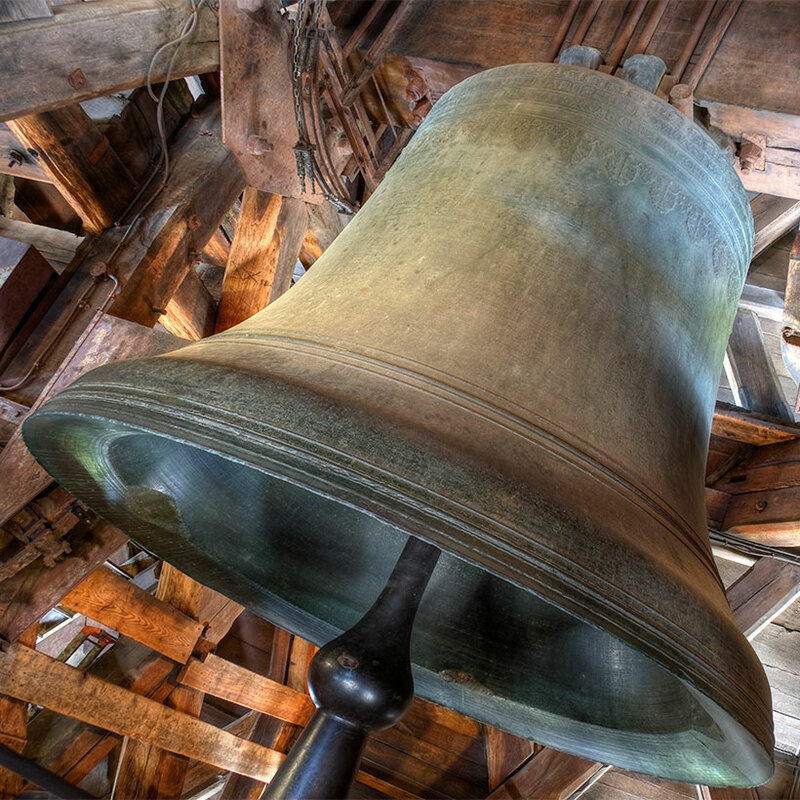 Queensland organisations with bell towers rang their bells to mark this anniversary. Find out more on the funding program recipients . Queensland communities created an incredible tribute. 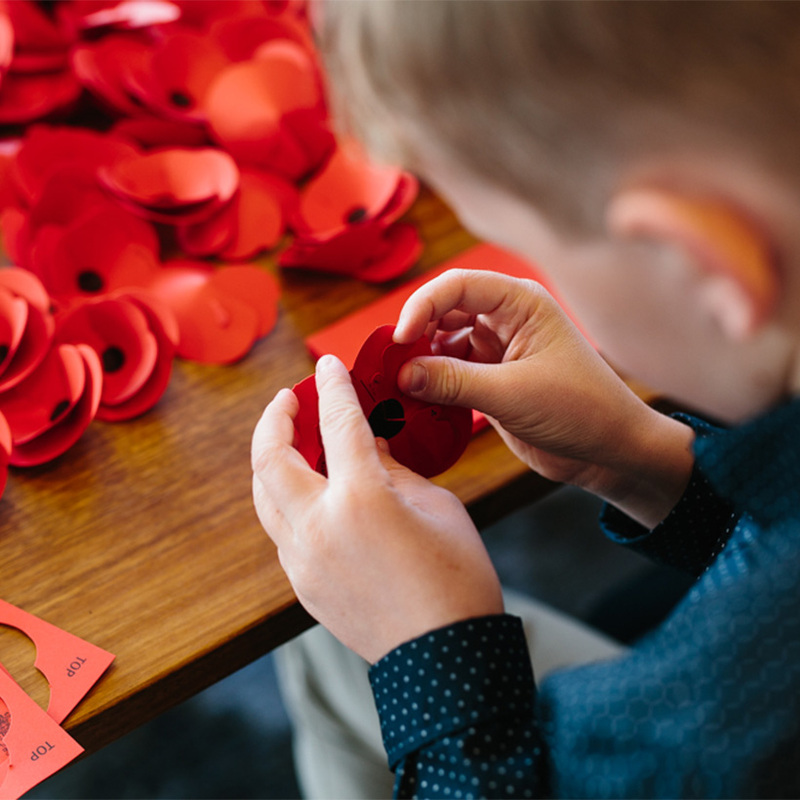 Learn about the historic agreement that lead to the end of the First World War and discover the background and ongoing significance of Remembrance Day. With red lights and digital projections, Queensland communities showed they remember.